WE ARE THE REVOLUTION AGAINST DRY CHICKEN! 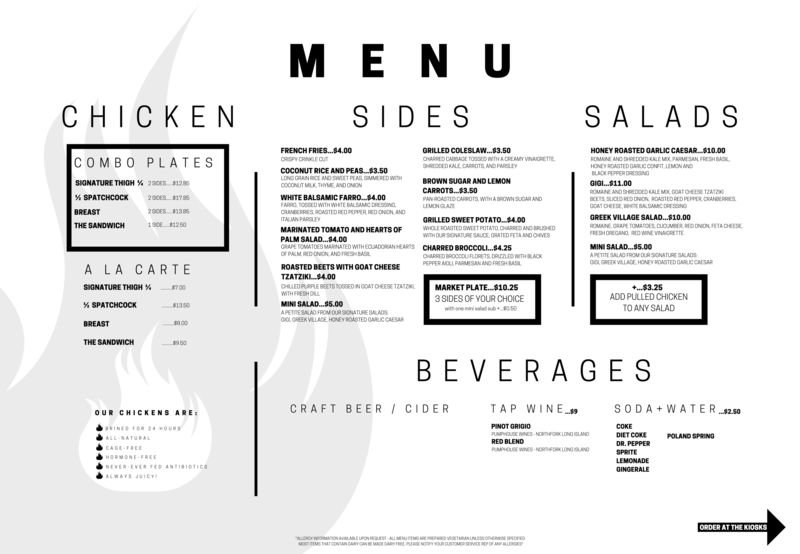 Butter grilled brioche, blackened chili honey-garlic sauce pulled chicken, grilled coleslaw, black pepper aioli. Tomatoes marinated with Ecuadorian hearts of palm, red onion, and basil. Each salad is made with the freshest ingredients that have been responsibly sourced and meticulously crafted to maximize flavor. Taste buds matter.